TOTAL FLANKER...a rugby blog: Contract, what contract? 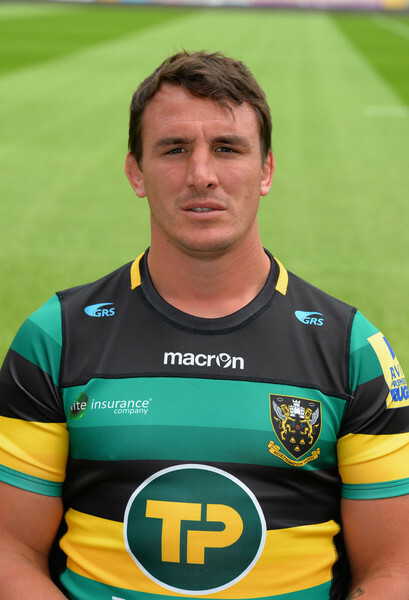 Louis Picamoles – undoubtedly one of the best signings of last season – is now one year into a 3 year deal with Northampton and yet has this week reportedly signed a “pre-contract” to join Montpellier next season. No doubt Saints will end up receiving a substantial transfer fee, but that’s not really the point. Picamole’s move to Montpellier is effectively being presented as a fait accompli with Northampton the unwilling victim and, if successful, sets a precedent in which the principle of Sanctity of Contract can be ignored by those with the deepest pockets.